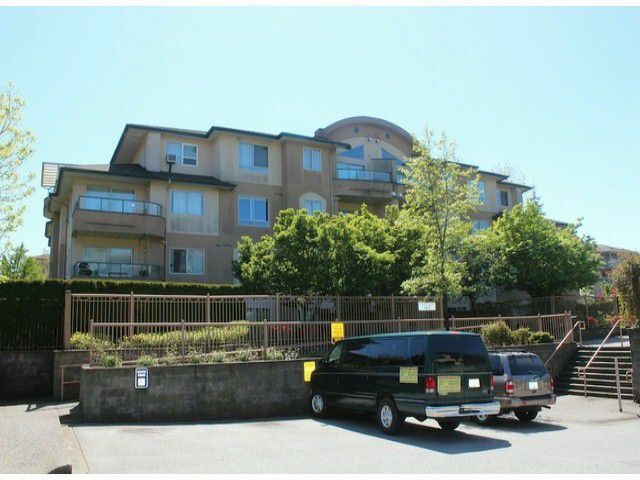 Very open spacious corner unit 2 bedroom apartment on the 3rd floor. Living in peace with no one above your living room or bedrooms. Features newer laminate floors, door casings, tiled kitchen, updated appliances and countertops throughout the kitchen and bathrooms. New roof done 4 years ago. The lowest priced unit in the complex and also the nicest with all the updates. Beautiful bright unit.